BeamworX products are used by Hydrographic Survey and Dredging companies, Port Authorities and Government Agencies around the globe. Some of our clients have sent us their testimonials for which we are very grateful. “AutoPatch is a user friendly and straightforward software. Jan De Nul uses it in the field to calculate patch values for all their multibeam set ups.The great advantage with comparable software is that the software generates the best patch value offsets for the complete data input, independent of the user. This fact, together with the fact that the software generates a clear report, makes it a reliable software towards clients around the world. Furthermore, the software contains some very useful tools which helps to analyze the vessel set up. AutoClean is a very powerful 3D point data cleaning tool. Jan De Nul Group uses it on all of their projects. It can clean data within a blink of an eye. The automated filters don’t reject real data points nevertheless they are very powerful and fast. The new Geo Locator tool is again spot on. It is very powerful tool to visualize the spots surveyors want to see. J. de Jong (bsc), Senior Hydrographic Surveyor, Periplus Group B.V.
W. Roth, Head of Survey dept. Baggerbedrijf de Boer B.V. / Dutch Dredging B.V.
“BeamworX provides us in-depth training in the use of bathymetric survey software. AutoClean brings the processing of bathymetric survey data down to what is really essential. “We have been extremely satisfied with AutoClean since we implemented this survey program into our data processing workflow. 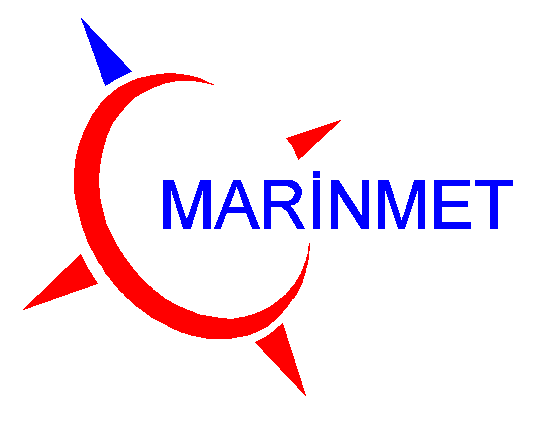 MARİNMET Deniz İnşaat & Genel Sualtı Hizmetleri San Tic Ltd Şti. Marine Construction & General Underwater Service Co.